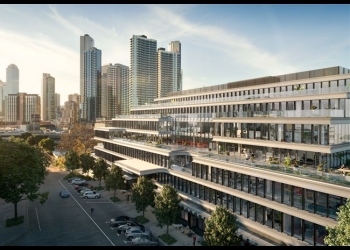 101 Moray is located on the east side of Moray St, in the heart of the popular and thriving South Melbourne office precinct. Instant access is provided to the main arterial roads. The CBD and Southbank is within easy walking distance. 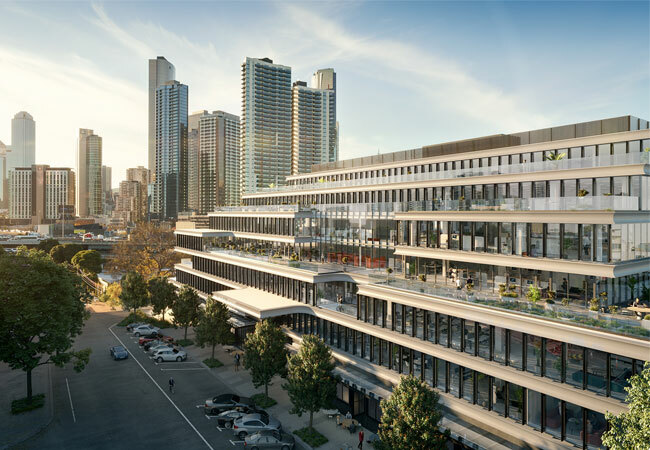 A brand new 16,000m2 state of the art office building by The Deague Group is under construction that will set a new benchmark for office space in the Melbourne fringe market. 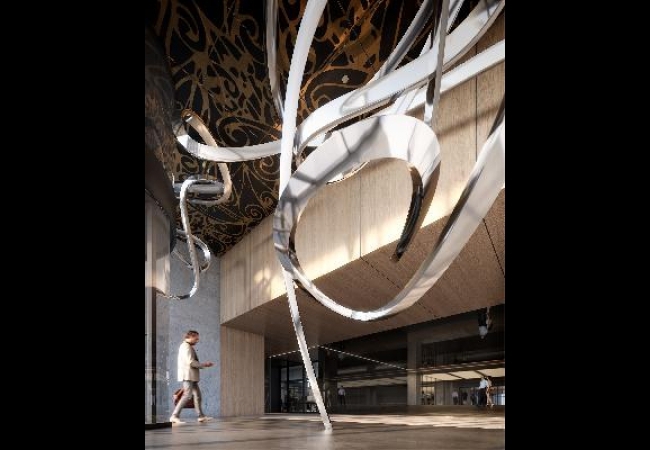 Due for completion in mid 2020, 101 offers large, flexible and efficient floor plates to cater for large corporates or smaller businesses looking to make a step up. 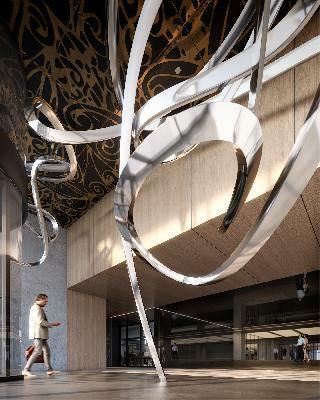 On site amenities will include secure basement parking, cafe and restaurant, gym and co-working flexible office space to cater for special project needs.